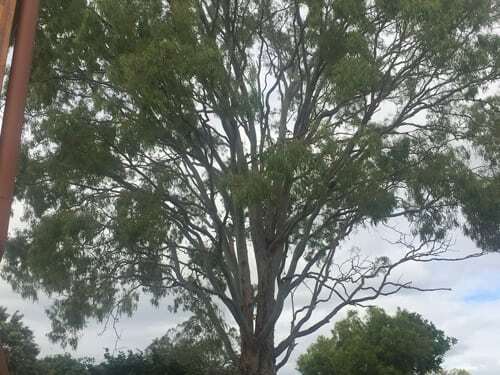 Tree Lopping is the process of preventative maintence and one of the most popular tree maintenance services provided by Brisbane Tree Experts in Brisbane and Gold Coast areas. 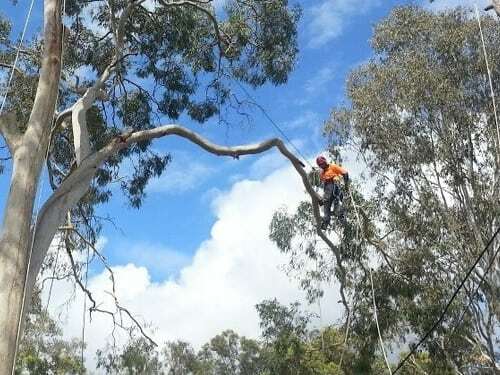 Lopping trees is a method of pruning and cuttingseveral segments of the tree, clearing away the dead limbs or branches which pose a risk falling away from the tree. 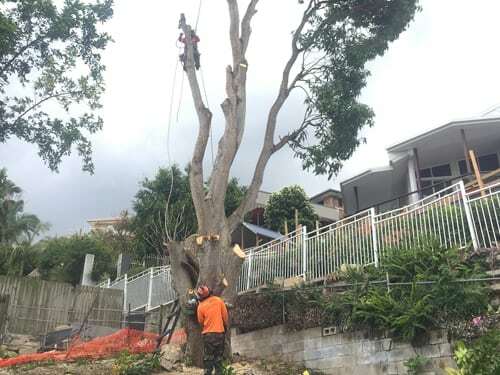 Brisbane Tree Experts team has a breadth of experience and knowledge of seasoned Tree loppers who offers the best tree loping services to help you maintain your tree health and safety. 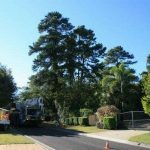 We use advanced tree lopping methods to ensure trees can grow in accordance with the landscape. 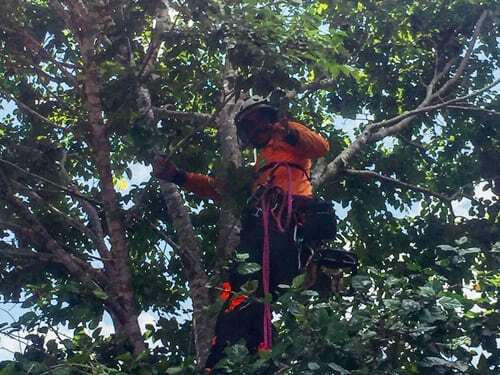 This process includes cutting off the limbs and branches of the tree so that the shape of the tree can be adjusted. 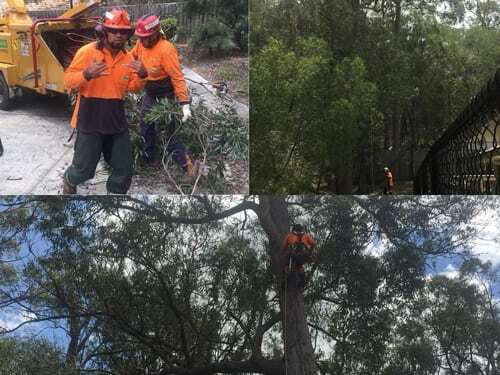 Tree loping is also used to reduce the height of the tree, in this process, we take away the limbs and branches along with the trunk section of the tree. 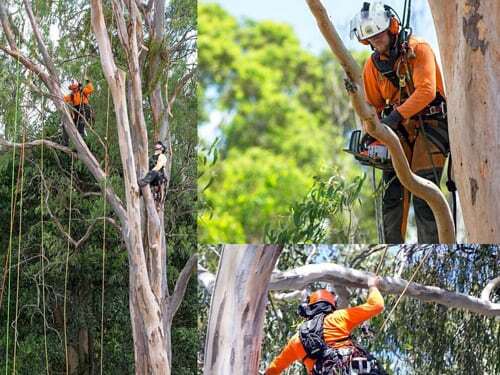 We offer professional, trustworthy and safety tree loping services with highly trained arborists who have experience and expertise in tackling with any tree size. 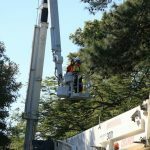 We offer damage free and disturbance free tree lopping services by using unique techniques. 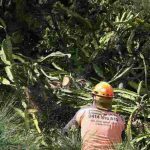 To get all our tree maintenance and lopping services Contact today call us at 1300-043-740 or for emergency services call 0414 515 815.